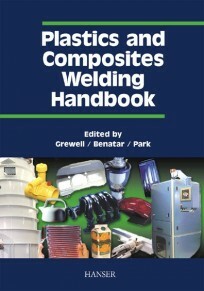 All commercially available welding processes are reviewed and compared to help the reader select the best suited process for his/her application and to understand each process' limitations and benefits. 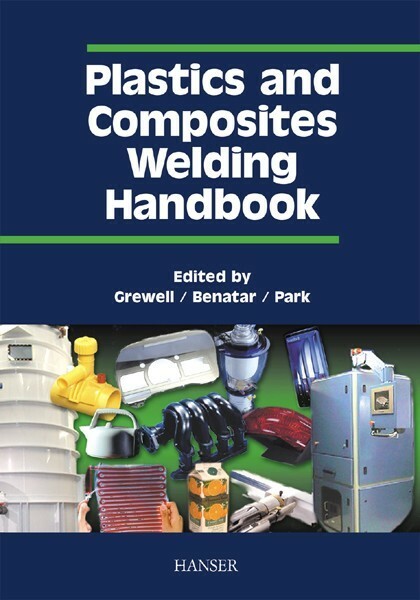 The focus on practical aspects such as weldability, optimizing part design, troubleshooting, and testing makes this book an indispensable tool for everyone involved in welding of plastics. At the same time, it also conveys the basic theoretical principles of plastics welding such as squeeze flow, molecular diffusion, and heat transfer mechanisms.